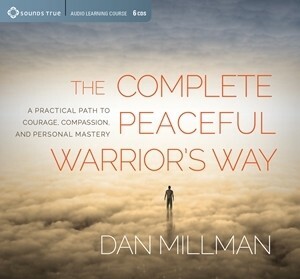 In this in-depth audio learning program, Dan shares the full breadth of his insights, tools, and practical wisdom for those seeking a peaceful heart and warrior’s spirit. Find perspective and resilience with The Complete Peaceful Warrior’s Way. Ride the waves with balance, courage, and presence.